In 1931 the mathematical logician Kurt Godel published a revolutionary paper that challenged certain basic assumptions underpinning mathematics and logic. A colleague of physicist Albert Einstein, his theorem proved that mathematics was partly based on propositions not provable within the mathematical system. The importance of Godel's Proof rests upon its radical implications and has echoed throughout many fields, from maths to science to philosophy, computer design, artificial intelligence, even religion and psychology. While others such as Douglas Hofstadter and Roger Penrose have published bestsellers based on Godel’s theorem, this is the first book to present a readable explanation to both scholars and non-specialists alike. 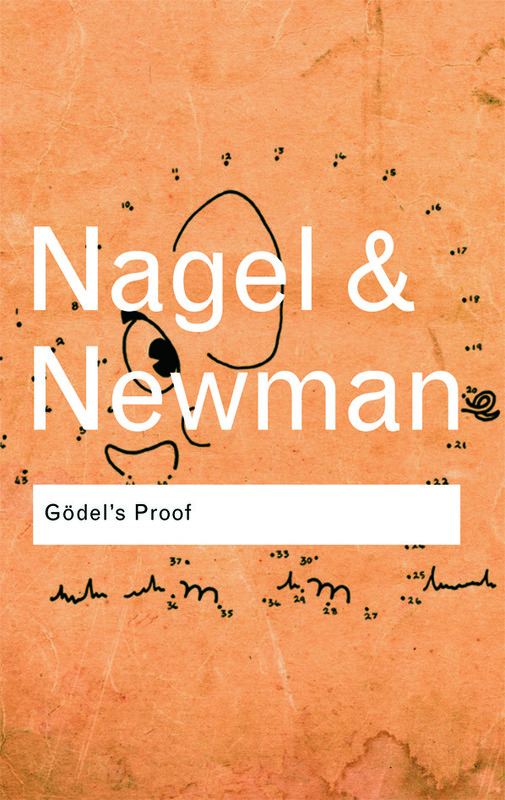 A gripping combination of science and accessibility, Godel’s Proof by Nagel and Newman is for both mathematicians and the idly curious, offering those with a taste for logic and philosophy the chance to satisfy their intellectual curiosity. Kurt Godel (1906 – 1978) Born in Brunn, he was a colleague of physicist Albert Einstein and professor at the Institute for Advanced Study in Princeton, N.J.